The recent Lightroom and Camera raw updates added support for the newly announced, but yet to be released, X-Pro 2. 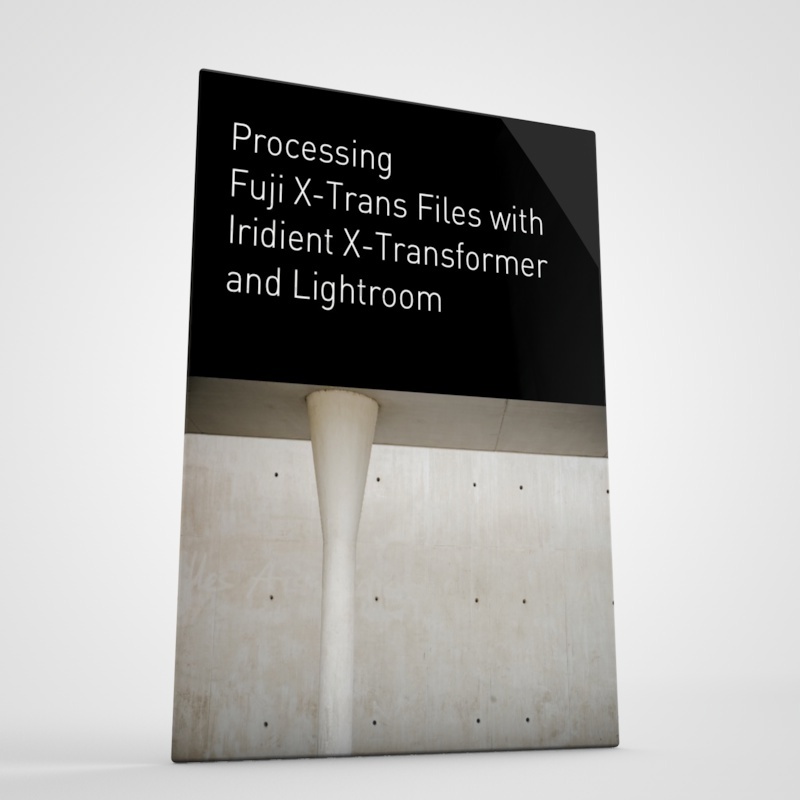 I was curious to see how the raw files looked given the history of Lightroom and X-Trans files, but as the camera isn't out yet, I can't exactly rent one. 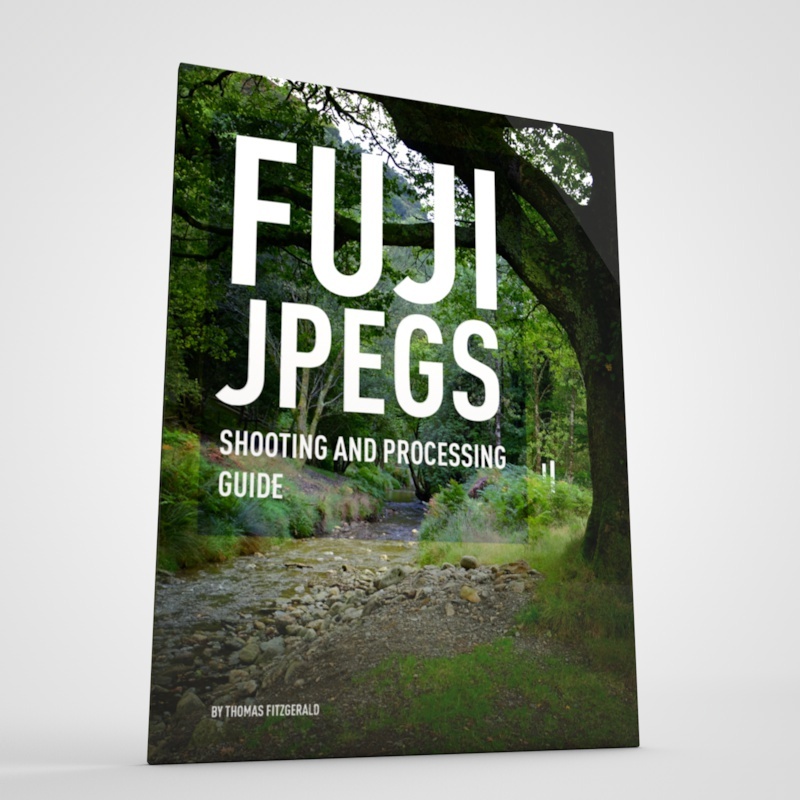 After doing a bit of searching however, I did come across a couple of sites with sample raw files you can download. It should be noted that both of these sets are taken with pre-production samples of the camera as far as I can tell, so bear that in mind. I'm reluctant to comment on Lightroom's handling of the X-Pro 2 files until there's production samples out there...but I'm going to anyway! So far I'm not overly impressed. I had kind of hoped that the additional resolution might have overcome some of the previous issues, or they might have taken the time to give us the fix they promised ages ago (6 months and counting), but it doesn't seem to be the case. There's the usual smeary detail issue, and also the weird plasticky look and mottling on fine gradients that you sometimes get. I've seen this on existing x-trans images in Lightroom from time to time too, and it only seems to occur in certain circumstances, so I guess it's just a coincidence that it showed up in some of these samples. It's only on a few anyway. On the positive side, there's lots of detail in the extra resolution and the colours seem to render nicely. I can't really post screenshots though as the files are copyright and only for personal use, but you can download the samples and try for yourself. How much of a deal these things will be for you depends on your own opinion anyway, and I'm sure for many this won't be a big deal. It doesn't seem to be any worse than the current support, but in my opinion, it's not better either. 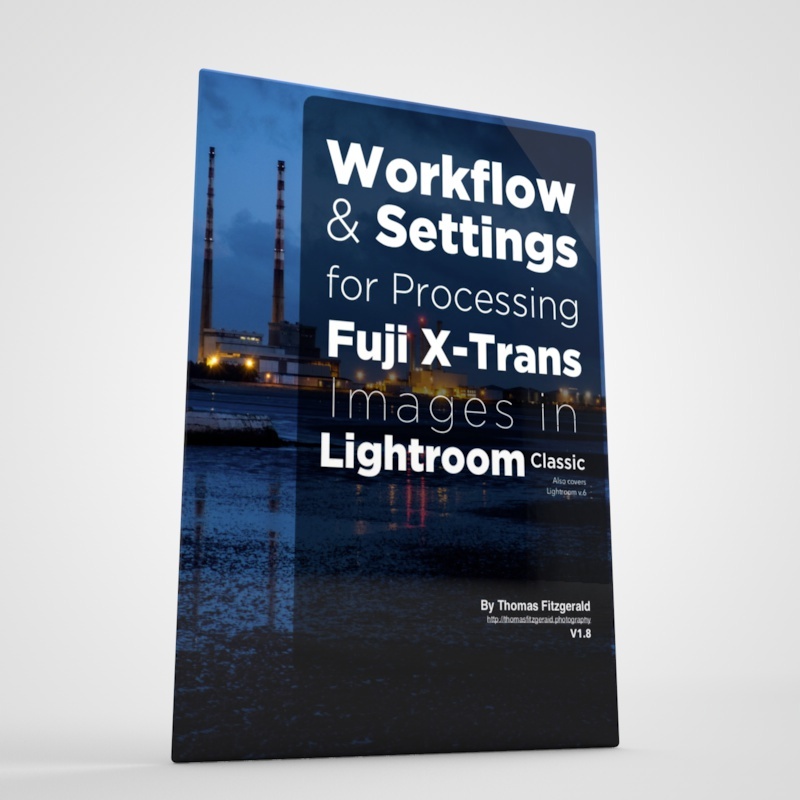 If you're fine with the current x-trans Lightroom support, you'll probably be fine with the X-Pro 2 rendering. I certainly don't want to dampen any of the enthusiasm around the X-Pro 2 launch (That's what DpReview's forums are for!) Anyway, I'm sure I'll get lots of hate-mail telling me I'm seeing things as usual. The Photography blog as a small selection in its X-Pro 2 review. You can find them in the sample images page at the bottom. There's lots of full res JPEGs there too. You can also find some on DP-Review in their samples gallery. 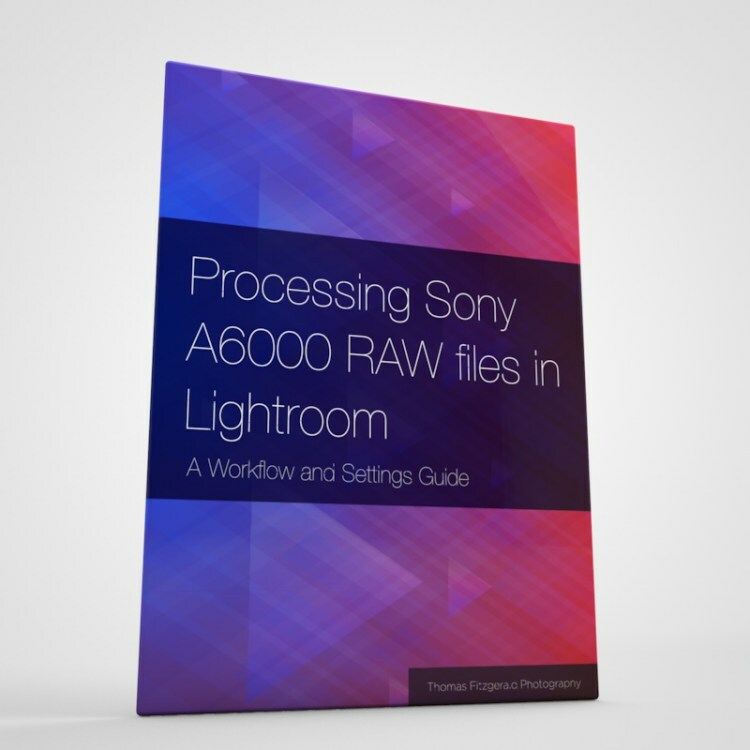 There are some raw files here, but you'll have to go through them to find them. Download the images and try them for yourselves. The latest release of Lightroom CC/6.1 should open them. So far, Lightroom seems to be the only application offering raw support. 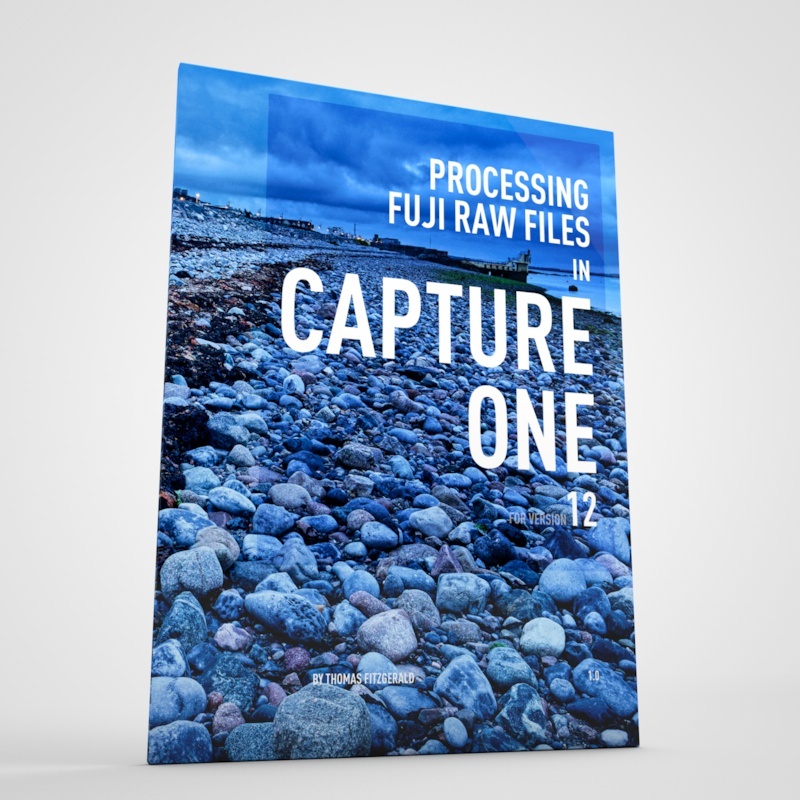 I'm looking forward to seeing how some of the other raw converters handle the files when they're updated for support, in particular Capture One and Iridient developer. There's no sign of support yet though, but to be fair, the camera isn't out yet! As soon as any of the others are updated I'll let you know.